The beginning of the Jubilee Year is always solemnly marked by the opening of a Holy Door (Porta Misericordiae in Latin) by the Pope in St. Peter’s Basilica in the Vatican. 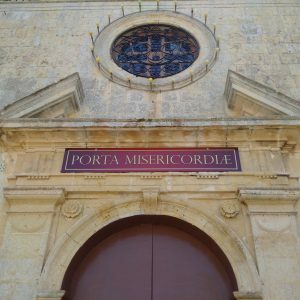 However, for this Jubilee of Mercy Pope Francis also wanted a Door of Mercy in each diocese. 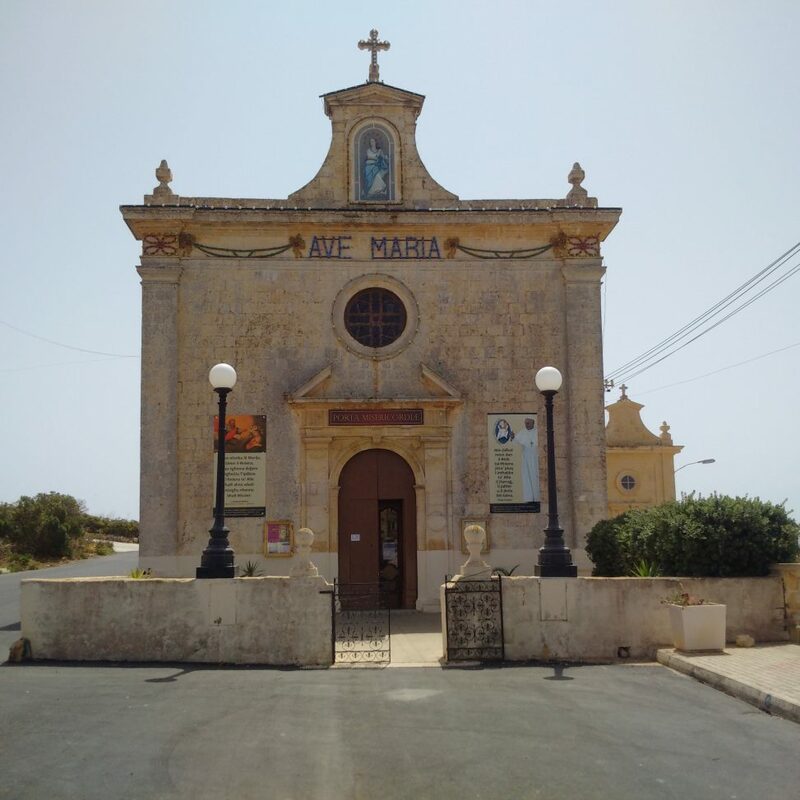 The Gozo Diocese has chosen 3 churches in which to open the Holy Door of Mercy and one of these is the Immaculate Conception Chapel in Qala, one of the earliest Marian shrines on the island. This Chapel is situated just outside the village of Qala on the way to Ħondoq ir-Rummien. The major cultural interest is the altarpiece, attributed to Federico Barocci di Urbino. 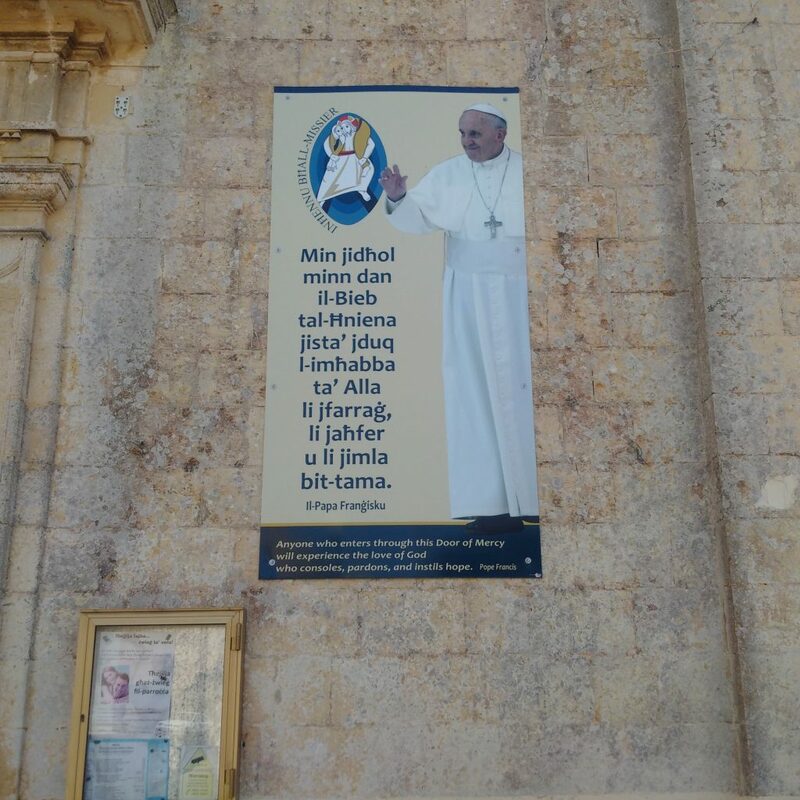 Info about the Mass schedule provided by the Gozo Diocese. Qala (pronounced Aala) is a village with a population of 2284 and is easternmost village of Gozo. It covers an area of 5.9 km2. If you are not interested to visit religious sites, the village offer a wonderful and unobstructed view of the islands of Malta and Comino. it’s worth a visit.